Dubai currently holds the record for the tallest tower in the world. 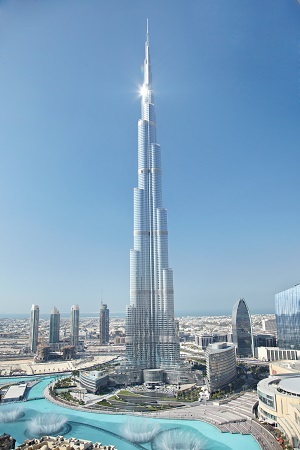 The Burj Khalifa, which cost about $1.5 billion to build won’t have very long to make that boast. Property developer, Emaar have disclosed plans to build a tower taller than the Burj Khalifa. The proposed tower which will be completed in 2020 will reportedly cost over $1 billion to build. The building will be designed by Spanish-Swiss architect Santiago Calatrava Valls and it is not yet clear what the final height of the tower will be.